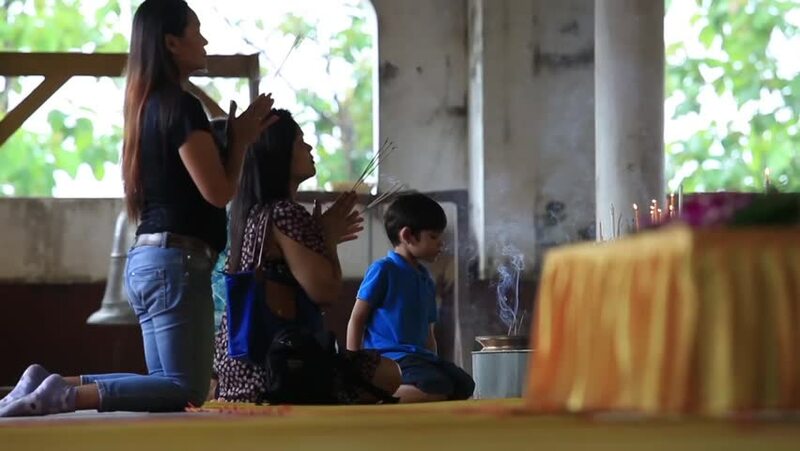 Sangkhlaburi, Thailand - July 28, 2015: A Family spends time praying and making merit. 4k00:13June.2,2017-Beijing,China: Customers in a Starbucks coffee shop. As of now, Starbucks China has 2628 stores in 127 cities. hd00:32CIRCA 1960s - Telephone technicians perform various tasks in the 1960s. hd00:241970s: Man and teenage boy sit at desk and consult papers. Boy reads paper aloud. Teen holds cigarette and looks at man.